Buy Gold Houston | 713-521-2160 | Buy or Sell Gold in Houston. Now buying Estate Jewelry Collections, Diamonds, Rolex Watches, and Your Unwanted Gold. Looking to sell gold in Houston. Why not? With gold prices at record highs, even higher than platinum, now is the best time to sell your gold in Houston. We are the industry standard for buying gold in Houston. We have been doing this for 2 generations. We have been buying, trading and selling gold have been in the same location since 1993 and are not one of these fly by night gold buyers. Lets talk about the standards. We use current market value every day, we use the latest in scales which are licensed, checked and permitted by the state of Texas and view able to you the customer. We have a trained staff to show you step by step the variations in your gold and items you are about to sell or trade. We can explain it to you as we work through your items. First we will identify the pureness of the gold, We buy all gold items including but not limited to chains, bracelets, necklaces, and rings. Most people have that section in their jewelry box filled with old outdated jewelry that you will never wear again. Turn that unwanted jewelry into cash today. You’ll be surprised how much it could be worth. 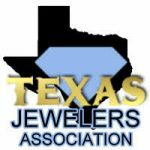 Sell your gold jewelry to Houston Gold Buyers, The best Gold & Silver buyer in town. Scrap gold and silver is usually broken or mismatched pieces of jewelry that is no longer wanted. This could be rings, necklaces or even watches and bracelets. 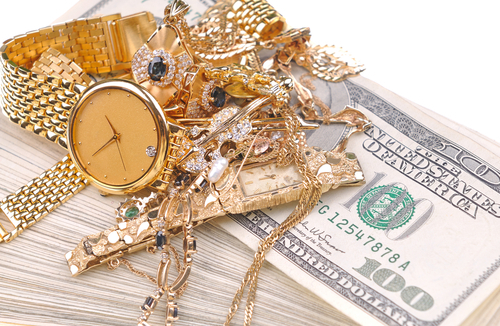 When you send or bring in your unwanted jewelry, we will check it for gold content, weigh it and then offer you a price. 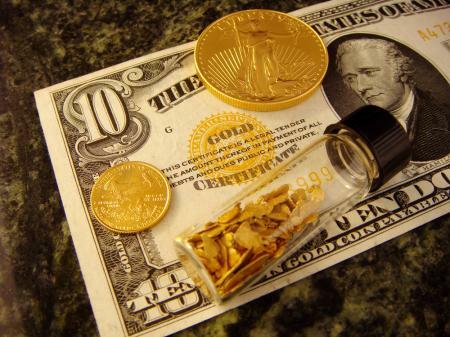 We are licensed by the state of Texas precious metals division and work closely with leads online. Our scales are tested by the state on a regularly. All testing and offers are done right in front of you. We believe in 100% transparency. All transactions are discreet and confidential. fly by night gold buyer. We are A+ with the B.B.B. We are licensed, bonded, and regulated by the state of Texas precious metal division and the consumer credit commission. We do require all sellers to be 18 years old with a valid U.S. ID or if you are from out of the country we require a current passport with a current U.S. Visa inside the passport. We are strictly regulated by the precious metals division of the state of Texas. We process all buys through Leads Online. You will be asked to show proper, valid identification at the time of your sale. NOTE FROM THE OWNER: According to the Better Business Bureau and the Consumer Credit Commission, always go to the longest standing businesses in your area for the best results. Unlike most of our competition, that isn’t much competition, we encourage walk-ins. We keep normal business hours and have a full showroom of merchandise for you to view and purchase. We have been doing this for 2 generations. While we try to take the time to sit down with every customer there are times, due to the volume of business we conduct that we are unable to spend as much time as we would like. You are more than welcome to call to schedule an appointment but again Walk-ins are always welcome. Stop in and let our trained professionals make you an offer for your unwanted gold. We will match or beat any reasonable offer. We will weigh your gold items and make you an offer bases on current market price. Honest appraisals by experienced professional.